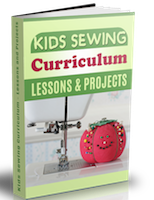 whats the best kind of sewing machine for an interested 10 year old girl to learn on? She is interested in being a fashion designer and I have to admit, she has some great sketches and ideas... but learning to sew is obviously very important.... Please help. ~How exciting. What a great way to start a life long dream. 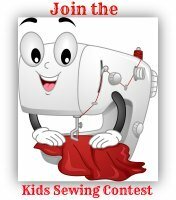 I have a page on kids sewing machines with recommendations on what to look for when buying a sewing machine. Anyone can also recommend a sewing machine you might currently have on the form at the bottom of the page. This helps those who are not sure of what to buy. Join in and write your own page! It's easy to do. How? Simply click here to return to Have a Sewing Question?.